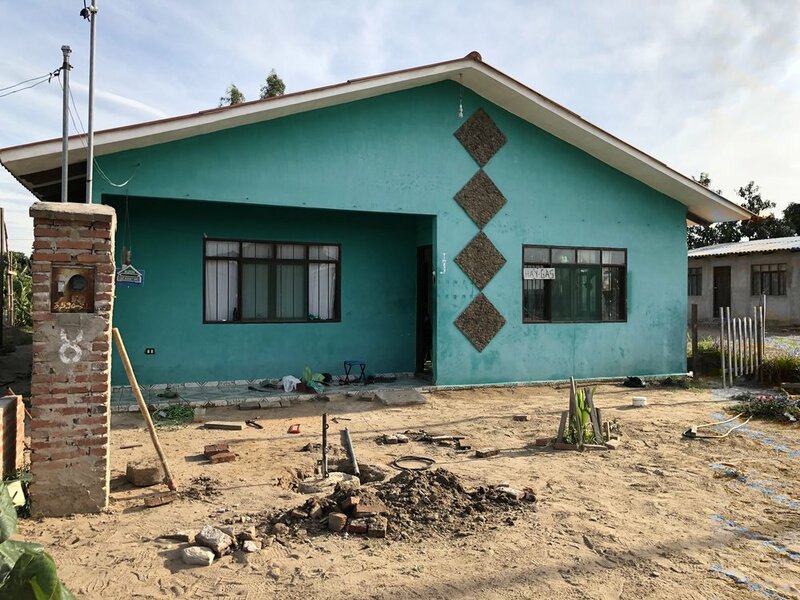 When we started out, our main goal was and still continues to be to plant indigenous independent Baptist church within Bolivia. Upon arriving, we started by helping some struggling indigenous and mission churches. 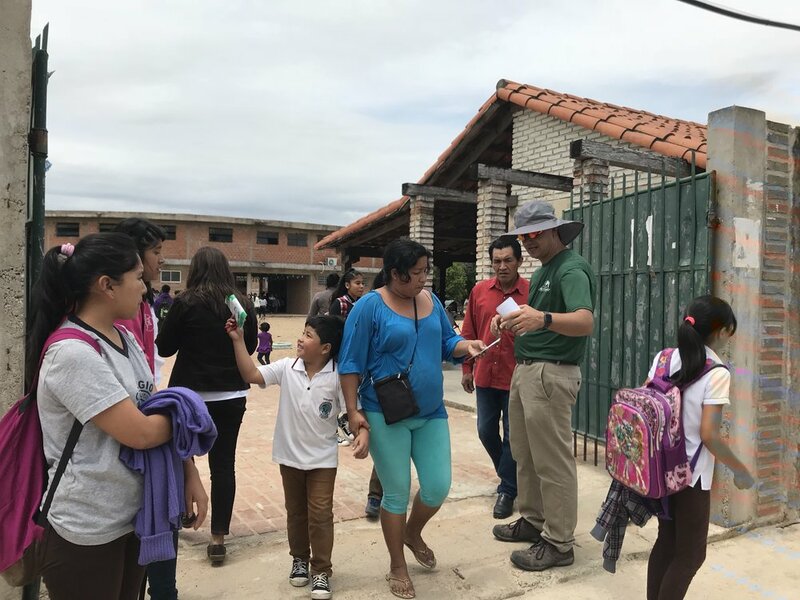 We mainly helped in 2 churches in La Paz; churches that were close to closing their doors. We worked to reestablish these struggling churches. Praise the Lord, none of them closed their doors and are still sending for the the gospel today. We later moved to the city of Santa Cruz where we continue today. Our vision is to do the same as Nehemiah did in rebuilding the wall in Jerusalem. Nehemiah strategically placed families around the city to start rebuilding their wall. He used families that already lived there and helped them build their own wall and fortify their own city. Our desire is to do the same process and build a wall of churches around our city. We are taking nationals and partnering with them to build new churches and thus fortifying our city. We have started working to fulfill this vision. First, We took Francisco Lopez, and his family north of the city. Together, we built Mount Carmel Baptist Church in the community for which the church is named. The people here are very religious and confused. They are willing to accept any religion that sounds good. We have people in our church that have been mixed in Catholicism, earth worship, Mormonism, Jehovah’s Witness and more. This has made winning souls much more difficult. But it has been an exciting opportunity to share that it isn't about a religion, it is about a relationship with the Savior. Mount Carmel Baptist Church, within it’s first year, is now operating on its own with Francisco as it’s pastor. Our hope is that it will be completely autonomous around it’s second anniversary. We are also preparing for a new church on the south west side of the city. 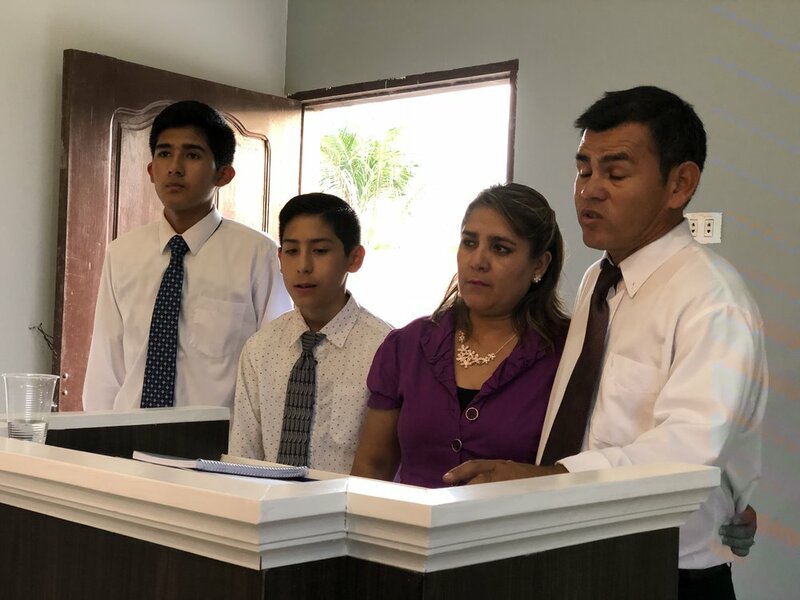 We have taken Rogelio Torrez and his wife and together we are in the beginning processes of building the Sowing Good Seed Baptist Church. The people here are open to the gospel. We have spent hours in people’s homes creating personal relationships and sharing the gospel. As we return to the field, we will reach this community for the cause of Christ and build another new church. Our goal is that after another year, this work will also be operating on it’s own with Rogelio as their pastor. While we build at Sowing Good Seed Baptist Church, we are already praying about the next place we will try to reach. With this vision, we are not adding churches but multiplying them. We are seeing more souls saved and we are making a greater difference for the Kingdom of Heaven. But we need help and we would like to ask you to partner with us and take part in building the wall?